Armor: Create in Armor Registration. Weapons: Create in Weapon Registration. Pet(s): Create in Pet Registration. Personality: kobe is a vicious fighter. during a battle he is a vicious killer but when out of battle he is a nice and caring person who protects those he cares about and he protects his family feircely.he hates to lose and his love of fighting has given him a very short temper. he is almost never seen in a town or city because he lives in the outdoors plus his kind are mostly hated. History/Background: kobe grew up in a pretty wealthy family. he grew up in a nobles family. his parents knew that he was a werewolf when he was born because they were werewolfs themselves.he had loved to fight ever since his first fight . this also gave him his famous short temper and killer instincts. he loves in the outdoors alone as of nowbecause he had alwaysloved the outdoors and he had always wanted to live in the wild. kobe grew in rank from every battle he was in. he only lost once when he was just learning how to fight. from then on he hasnt lost a single fight so far. he knows that he isnt invincible so he just waits for the battle that will give him a great fight and one that he will lose.henever goes into towns because he never needs to. as a werewolf he eats meat he finds int he wild. it dont botherhis at all killing animals.he lives in the woods waiting and watching for the right day to come back out. he is a poison specialist who is very skilled at makeing deadly poisons and their antidotes. he learned this while he was in the wild . * Try to tell how exactly your a poison specialist, in your History/Background. * Your parents would both be Werewolf, cause there aren't any Humans on Anathesia. 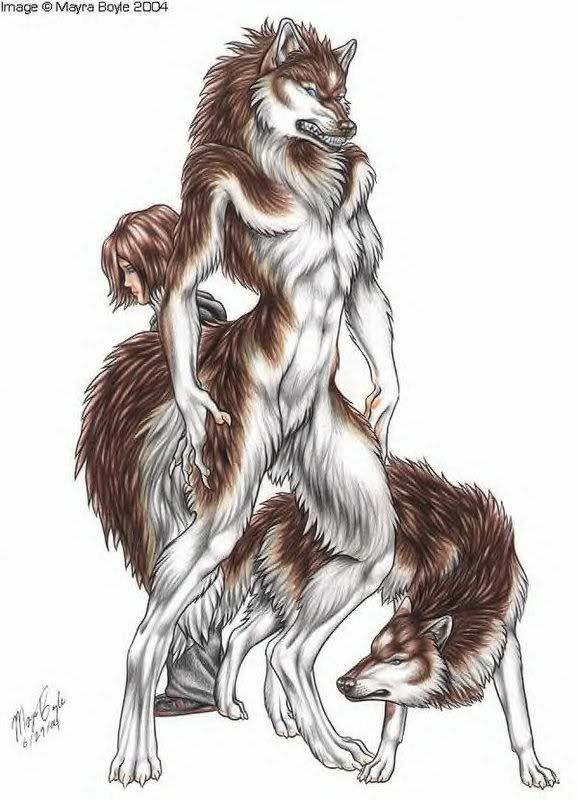 * Get a Werewolf picture in there so I, and others basically know your Wolf Form.